Hi friends! 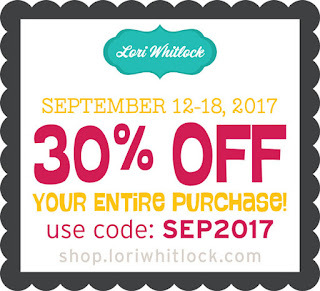 It's time for Lori Whitlock's September Blog Hop and I'm excited to be joining the entire creative team to share some fun projects with you! My blog is the first stop on the hop, so be sure to hop back over to Lori's site too, because she has some goodies for you ... a sale, a giveaway, and a cute freebie! 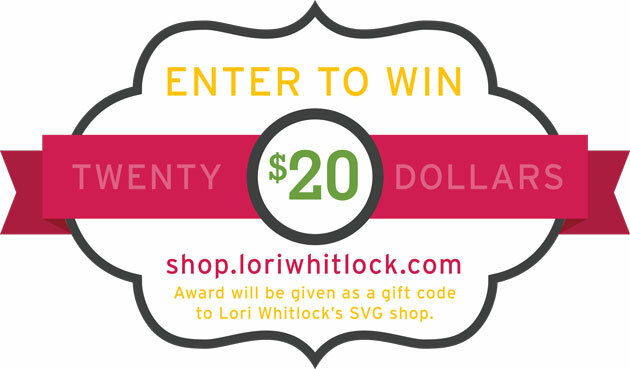 Have you seen Lori's new Shadow Box Cards? These are SO cute and she has lots of fun themes. For my project, I created the adorable Bear Hug card. I love these cards because they pop open like you see in the photo, but then they fold flat to slide into an envelope. 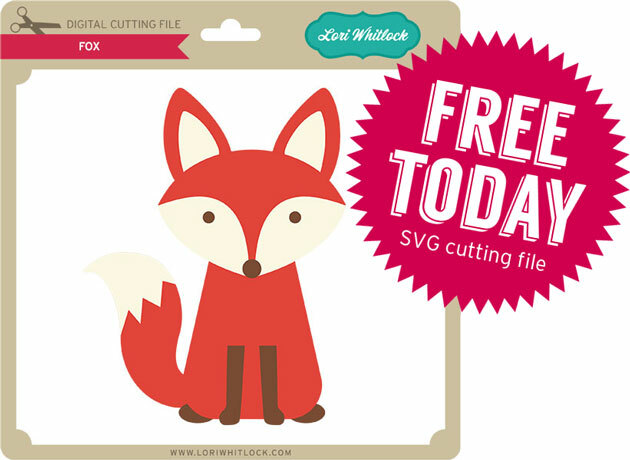 Some of the pieces are print-n-cut files, which makes it super simple to create the sentiments, animals, trees, etc. 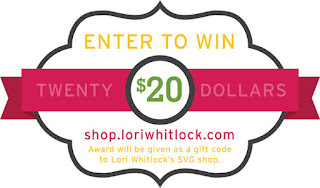 I hope you'll continue on to the other designers blogs to check out more awesome designs by Lori! Your next stop is Kathy's site! Love the shadow box cards! 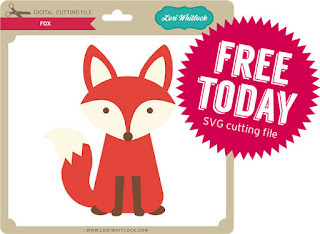 Thanks for the free fox....so cute! Your bear hug card is adorable! I love the bear. Like the wonderful scene that you created with Bear & forest.